For those of you who don’t know, my BF is Korean. Naturally, we take our Korean food very seriously. So seriously, that after a 3 and a half hour ride home from the Hamptons, where we arrived at a house we were locked out of, we took a train directly to one of our favorite Korean restaurants in Flushing. 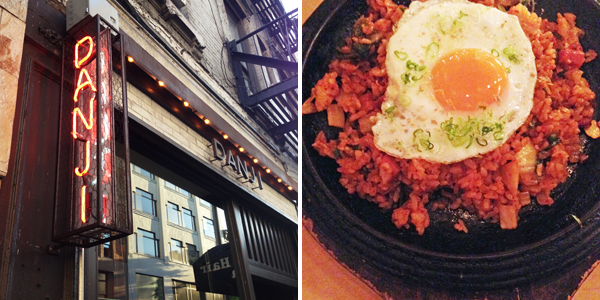 When my mom proposed we try out Danji for our weekly dinner, the BF and I were skeptical. 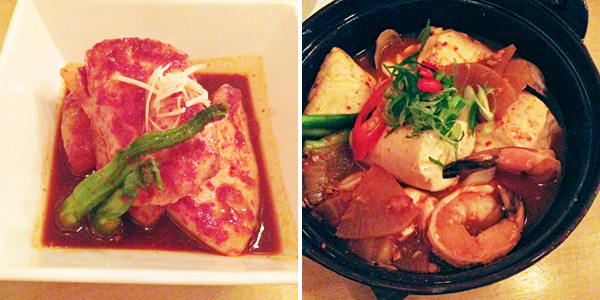 The words, “Korean & fusion” do not make us excited – we only deal with the real thing. 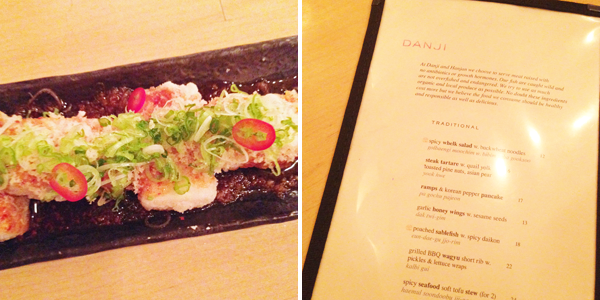 However, I was pleasantly surprised by Danji. 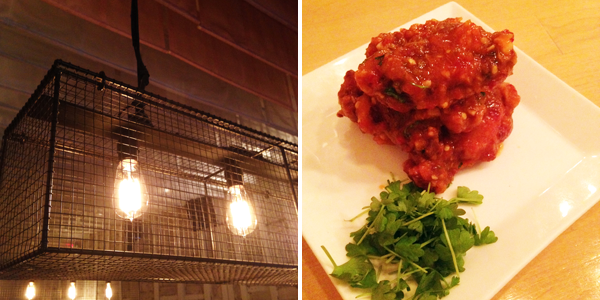 The food was good, particularly the inclusion of chorizo in the kimchi fried rice. People rave about this restaurant. 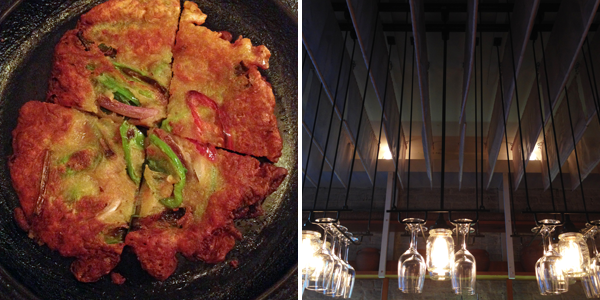 The BF and I liked it, but I wouldn't run back to it when I’m craving Korean dishes. There is nothing like Korean food from Flushing & Korea-town. Unfortunately, even Danji cannot compete with authenticity.